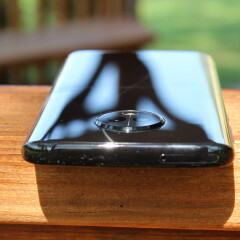 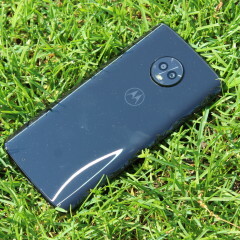 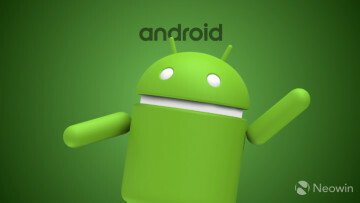 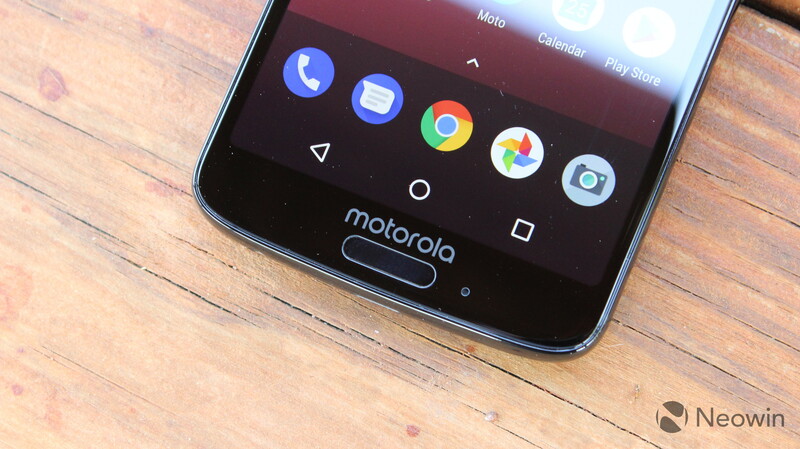 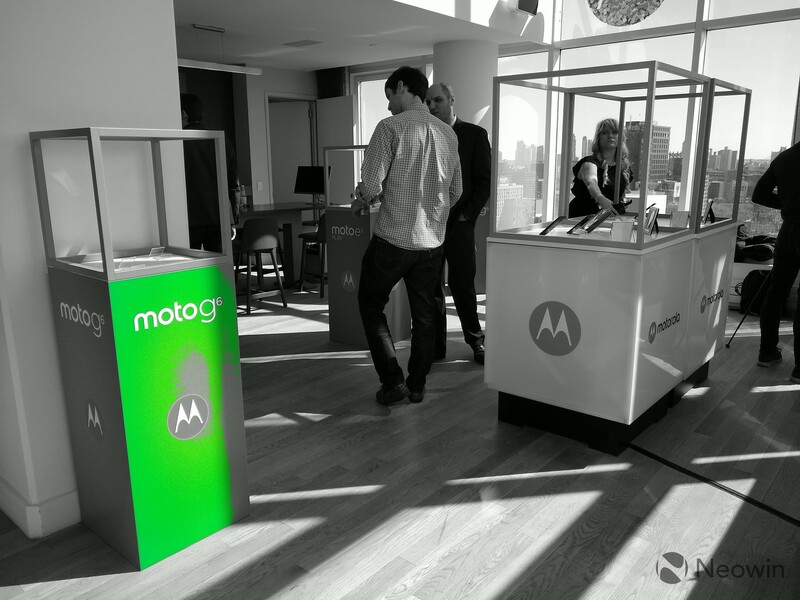 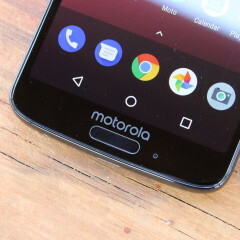 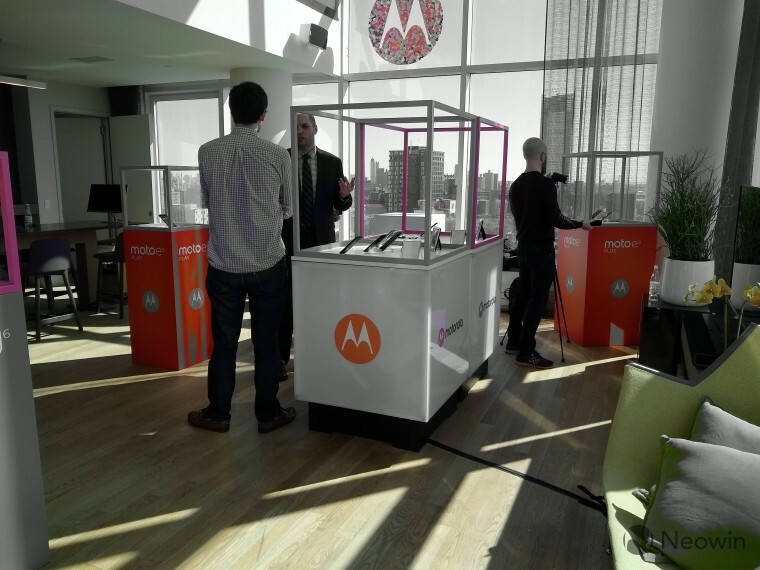 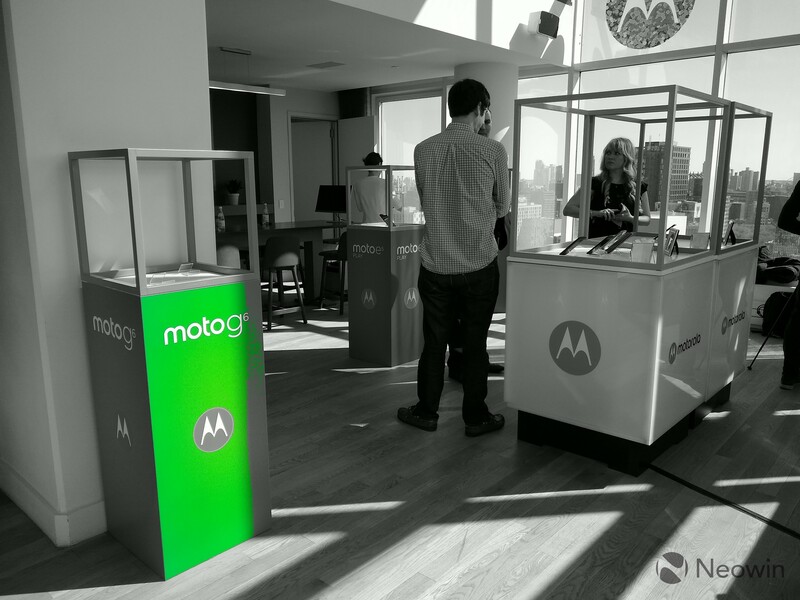 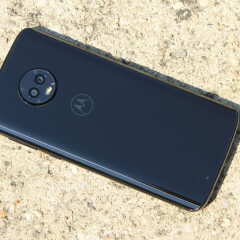 Motorola's Moto G brand has always been about providing the most amount of value for the consumer's dollar. 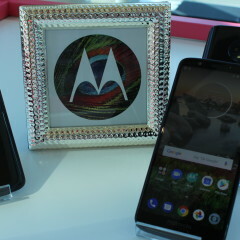 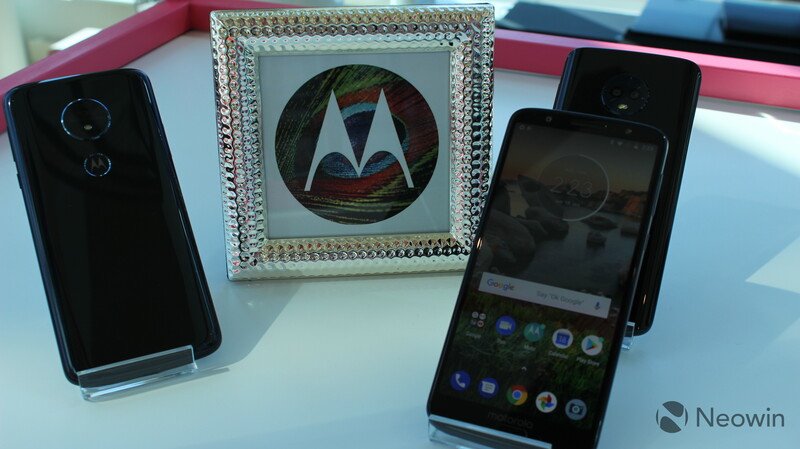 The Lenovo subsidiary has long offered some of the best smartphones available at the $200-$259 price point. 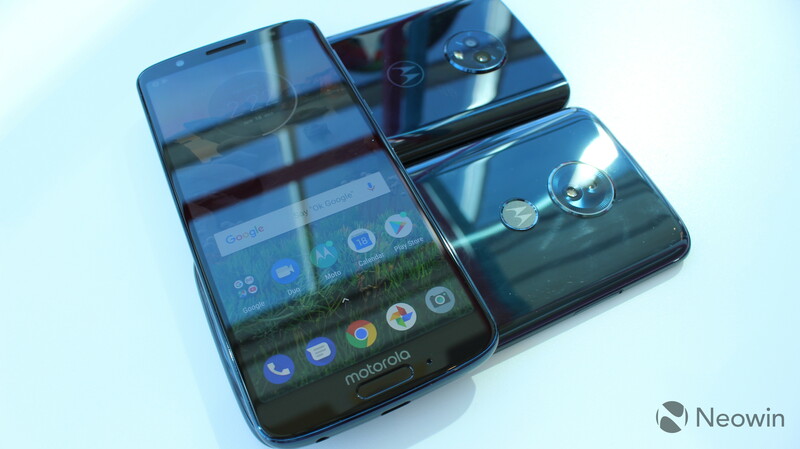 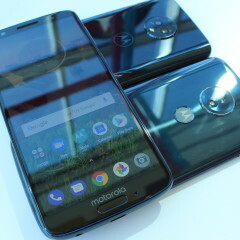 The Moto G6 - announced today alongside the G6 Play, G6 Plus, E5, E5 Play, and E5 Plus - is no different. 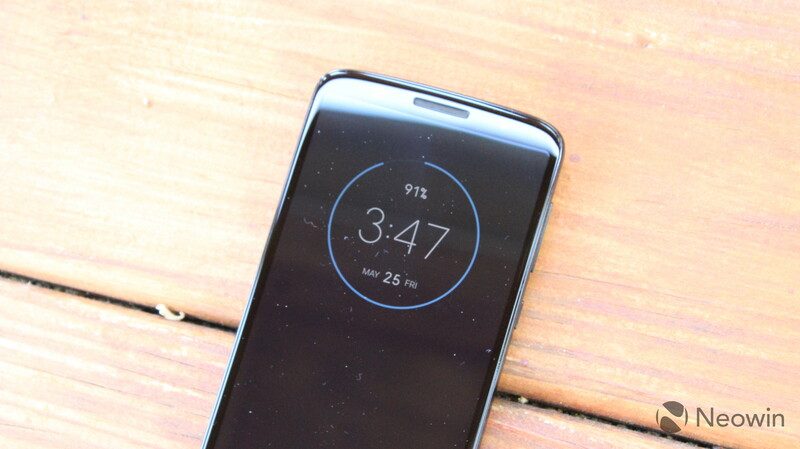 Available in Black, Blush, Silver, and Deep Indigo, the phone certainly feels premium, with a Gorilla Glass back and an 18:9 display with narrow bezels. 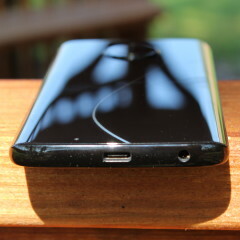 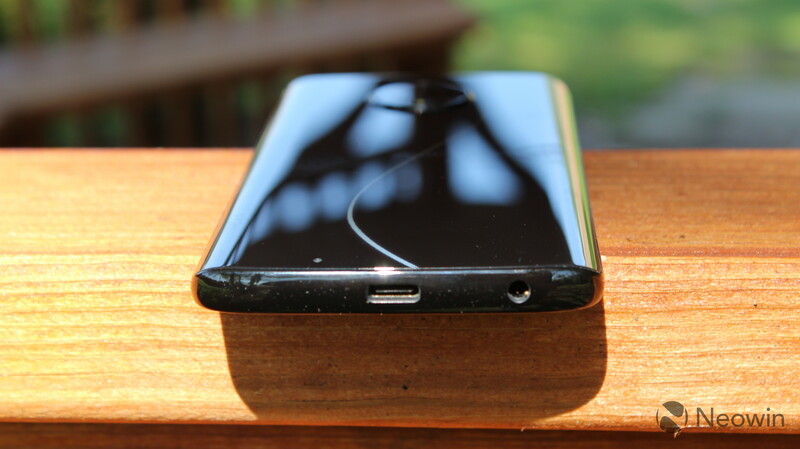 Unfortunately, that glass back doesn't mean that it comes with wireless charging, so it's really there just to look pretty. 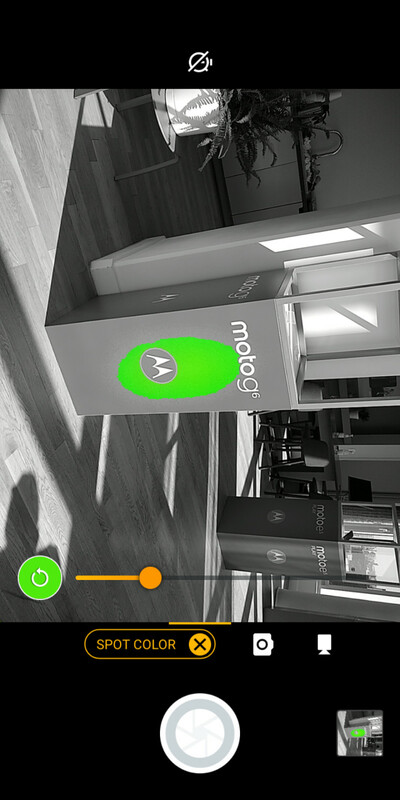 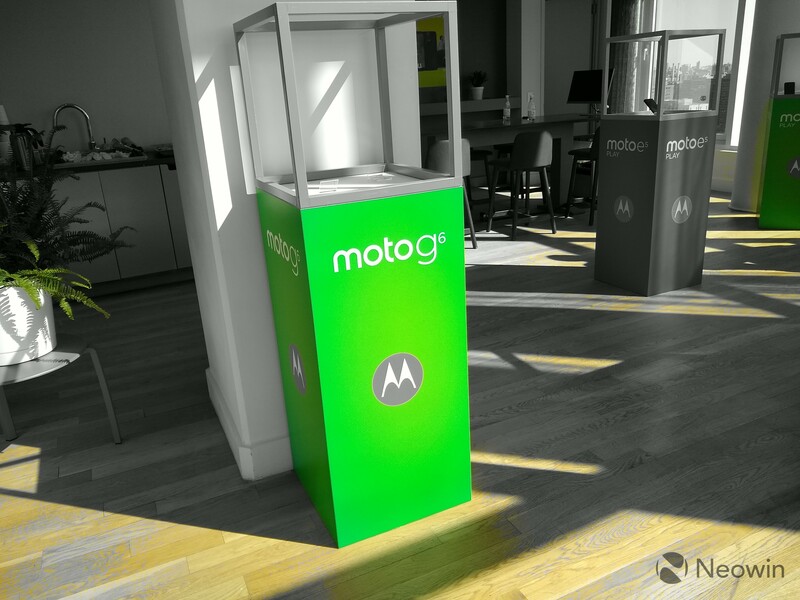 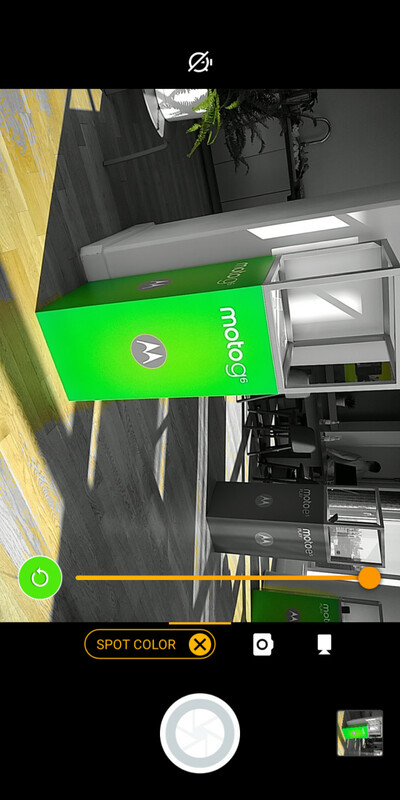 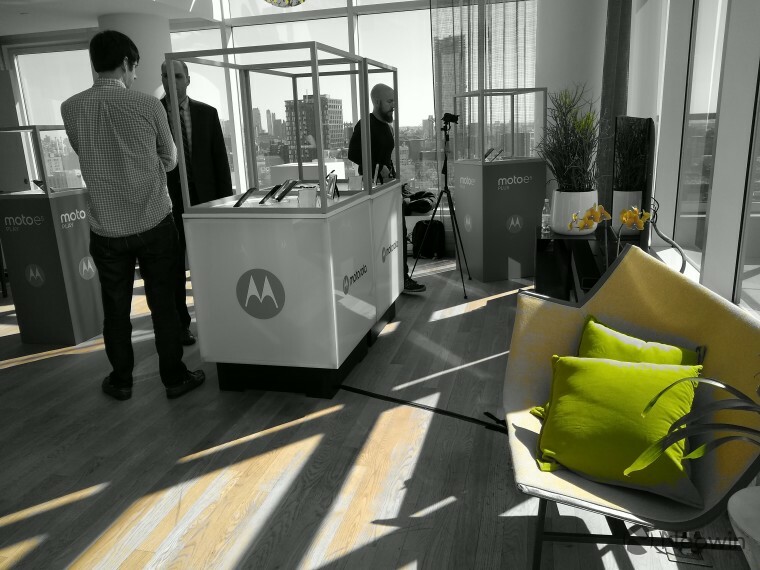 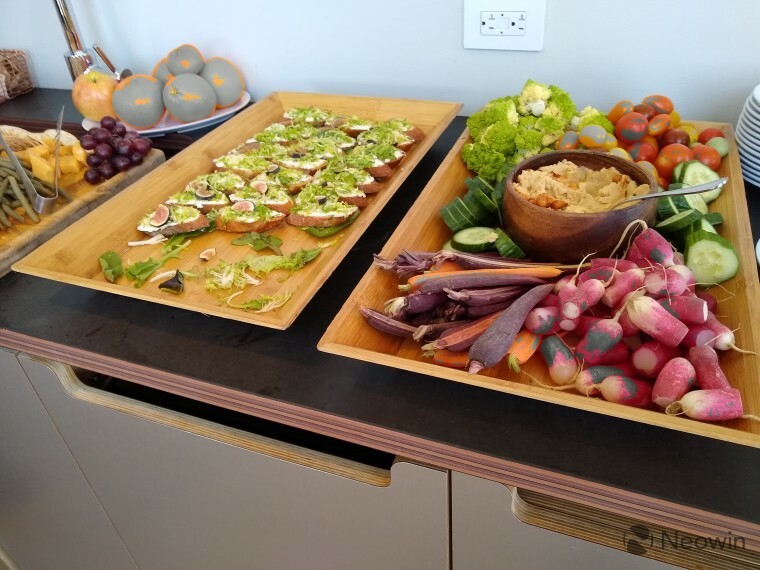 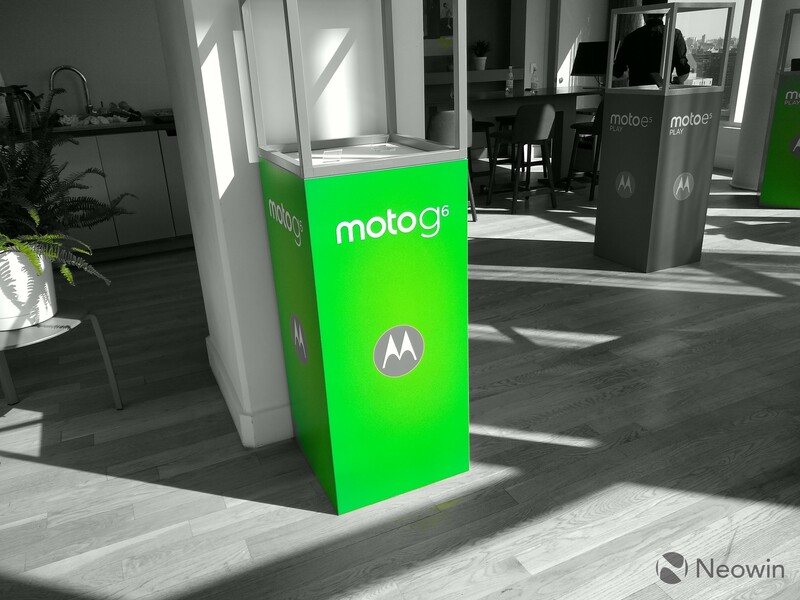 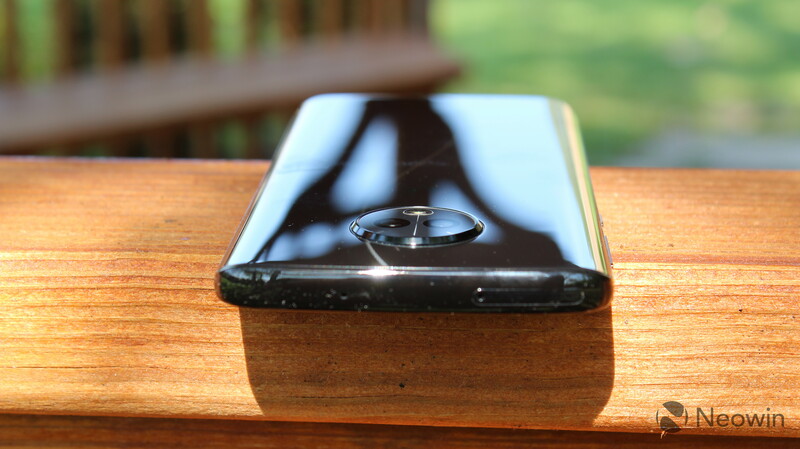 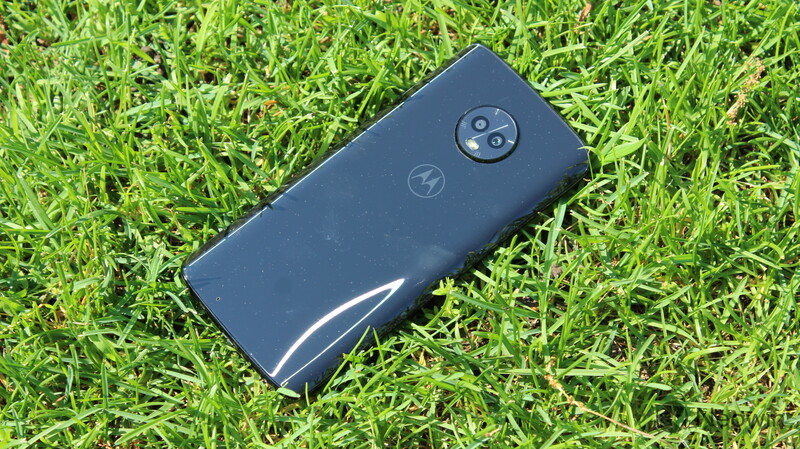 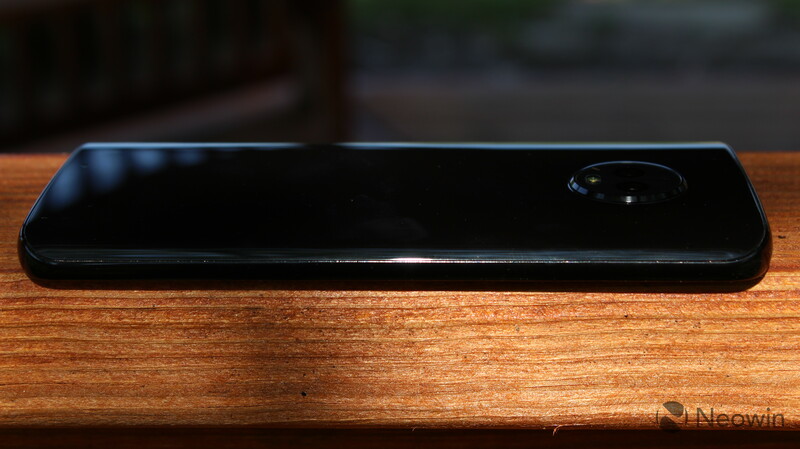 A big emphasis with this year's Moto G is the camera. 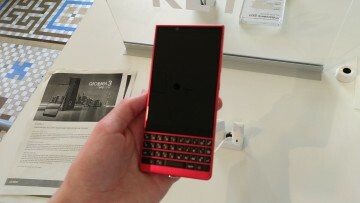 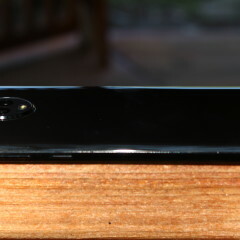 It includes a dual-lens configuration, which comes in at 12 megapixels and five megapixels, with an f/1.8 aperture. 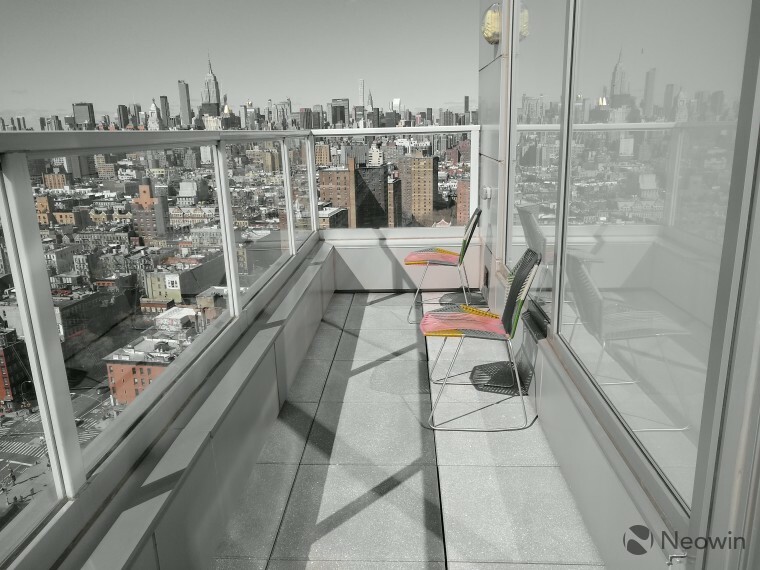 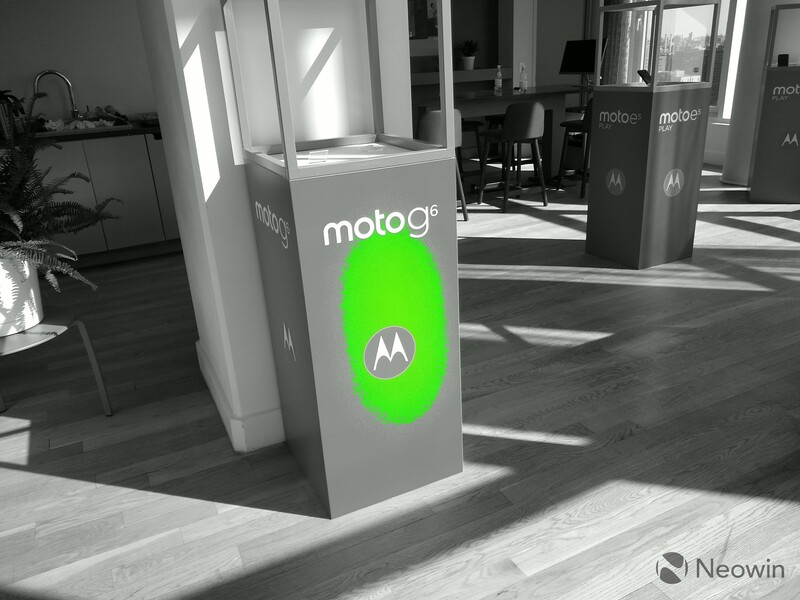 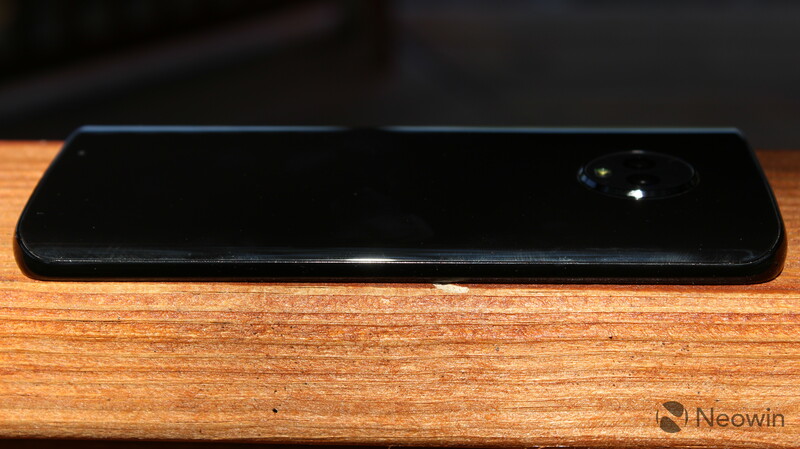 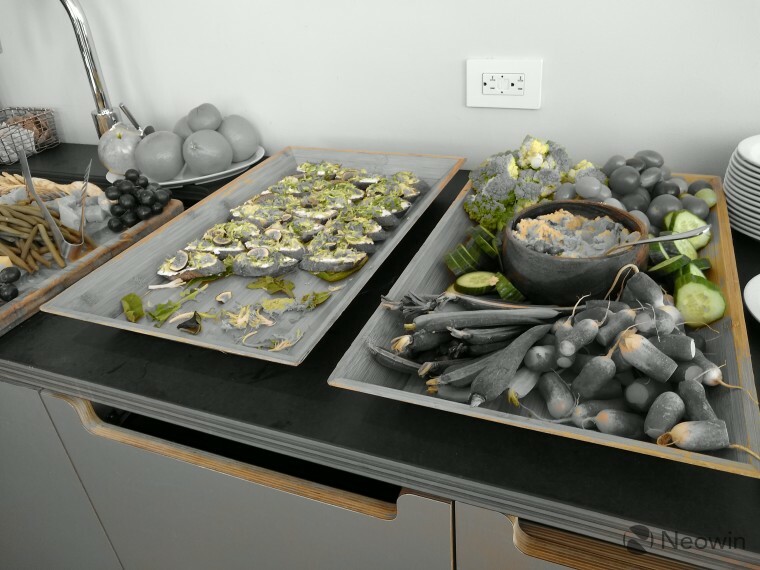 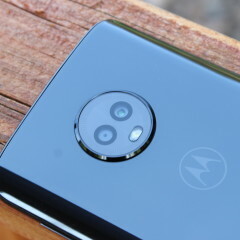 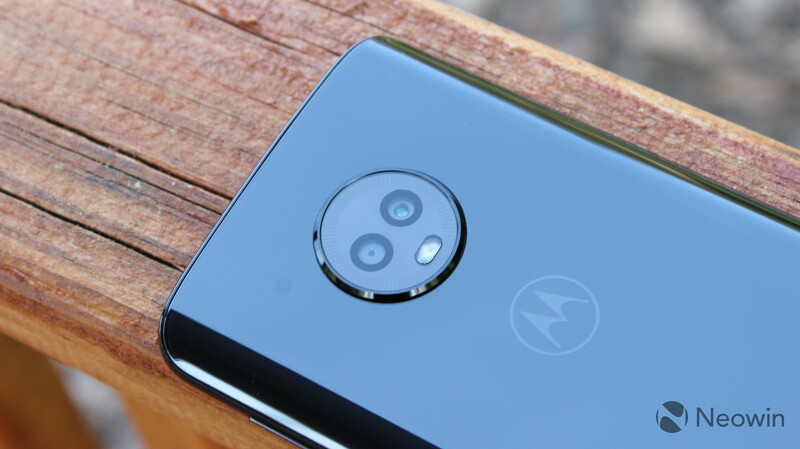 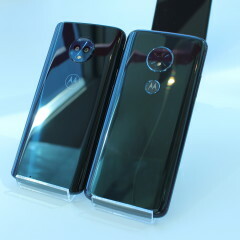 This means that it includes features that were previously only seen in the Moto Z and X series, such as Selective Black and White and Selective Focus. 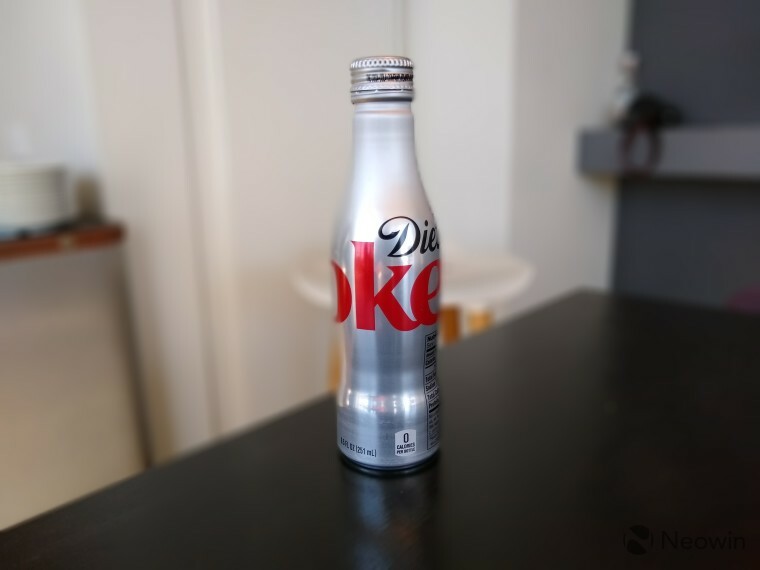 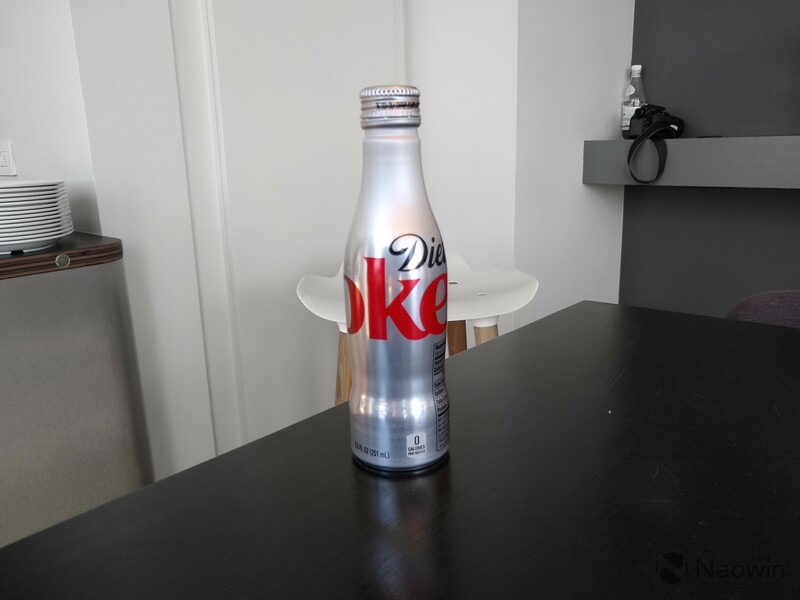 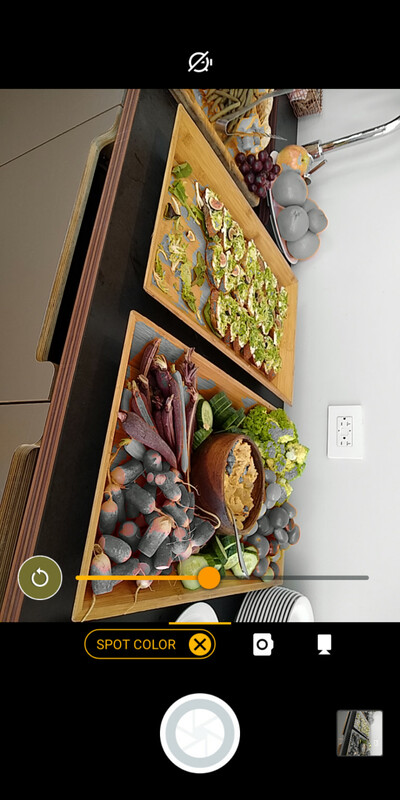 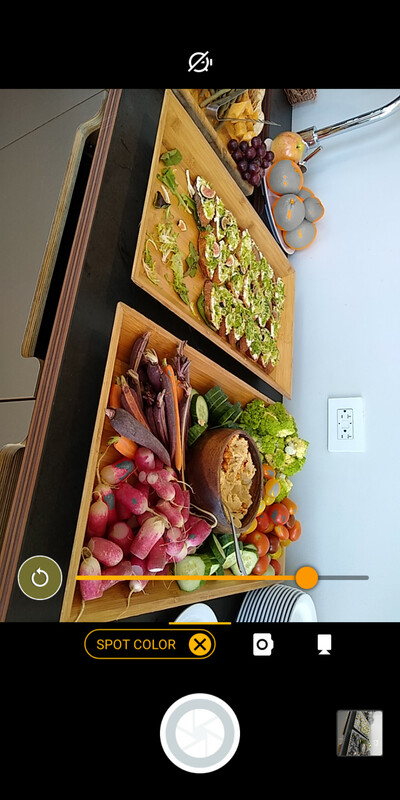 This uses the dual cameras to create a depth effect. 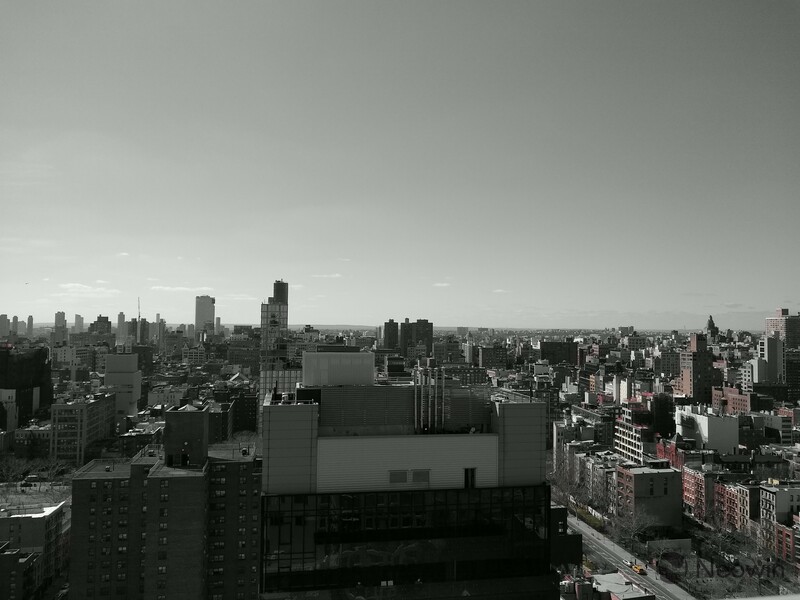 This effect can be edited later by changing the area to be focused on, or you can change which areas have color, leaving the rest as black and white. 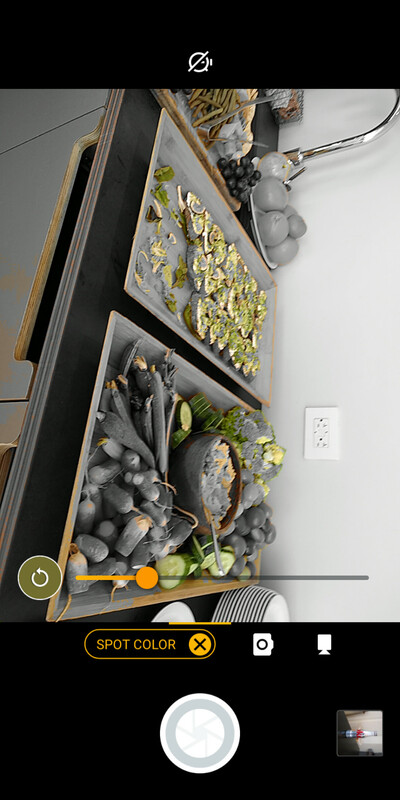 Another feature of the camera is called Spot Color. 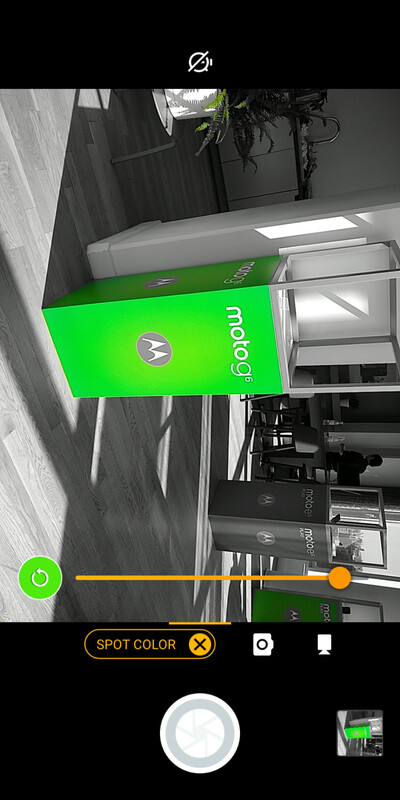 This one is kind of interesting, because while Selective Black and White lets you change the color after you take a picture, and only those with depth effect, Spot Color lets you do it while you're taking the picture. 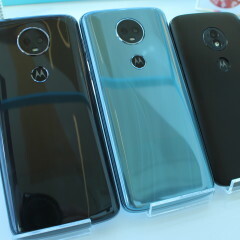 You'll notice that some of the images didn't come out very well. I found that green can be a tricky color to capture with this method. 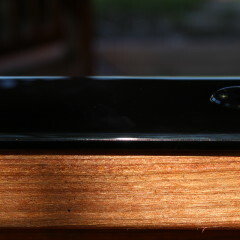 The Camera app provides a slider though, that allows you to adjust it. 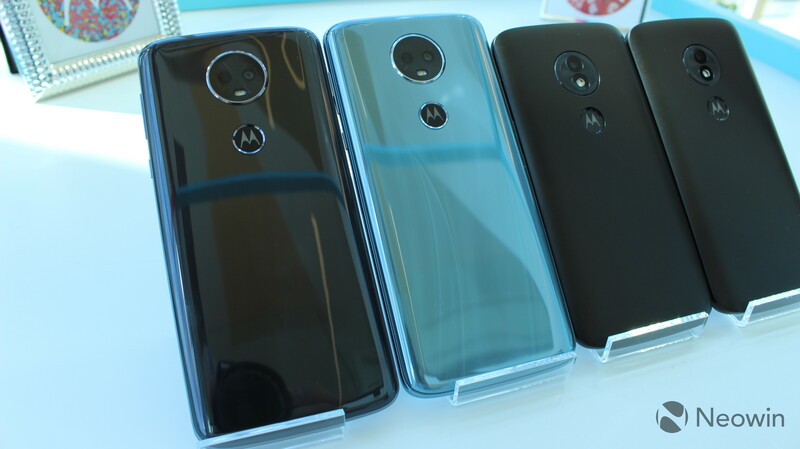 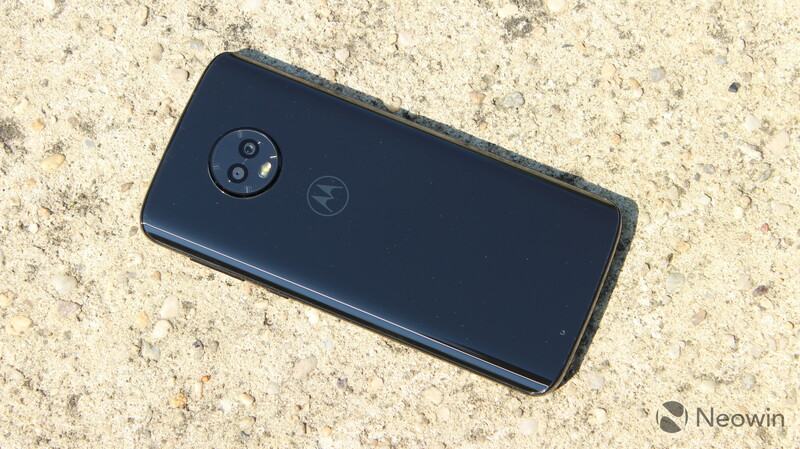 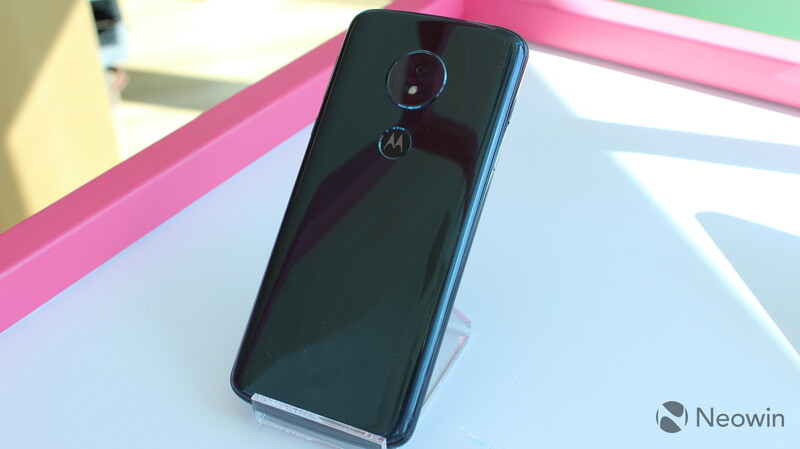 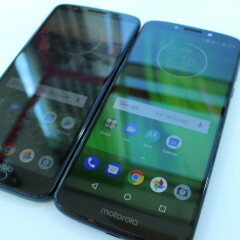 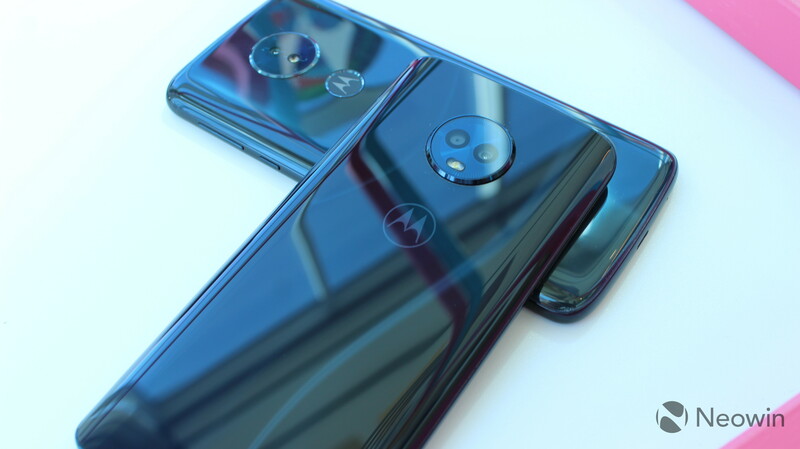 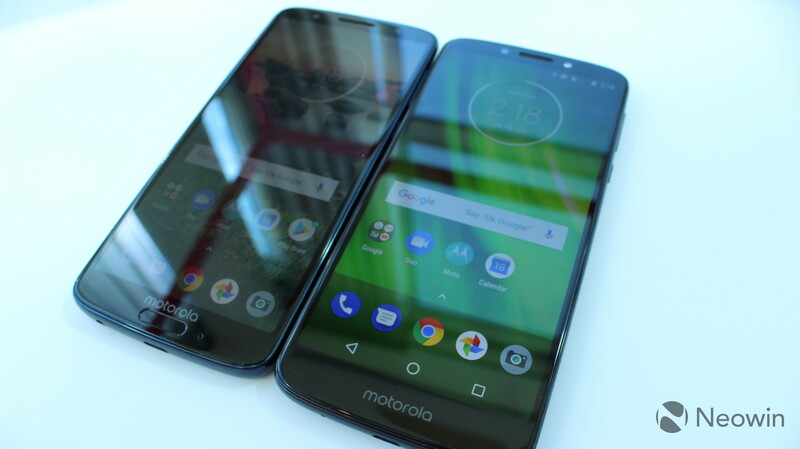 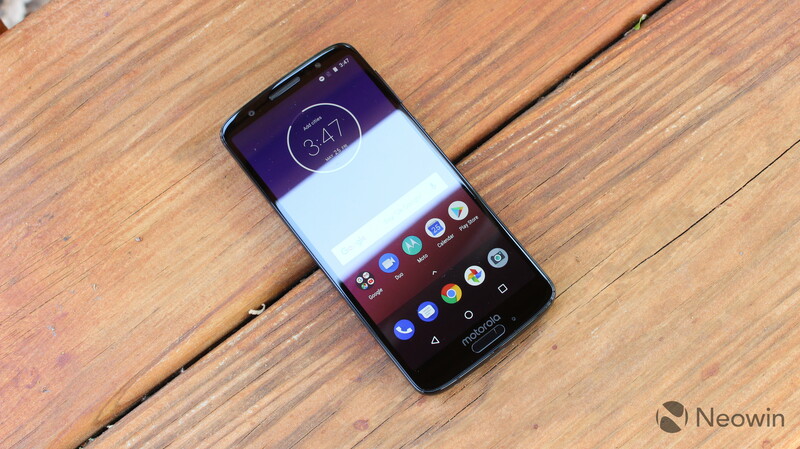 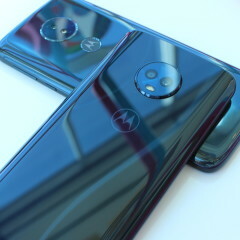 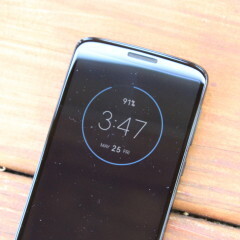 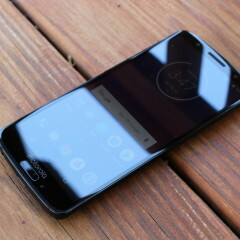 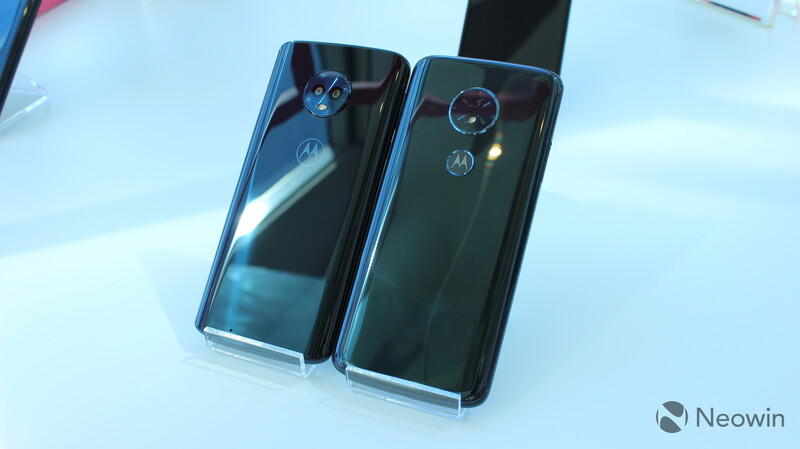 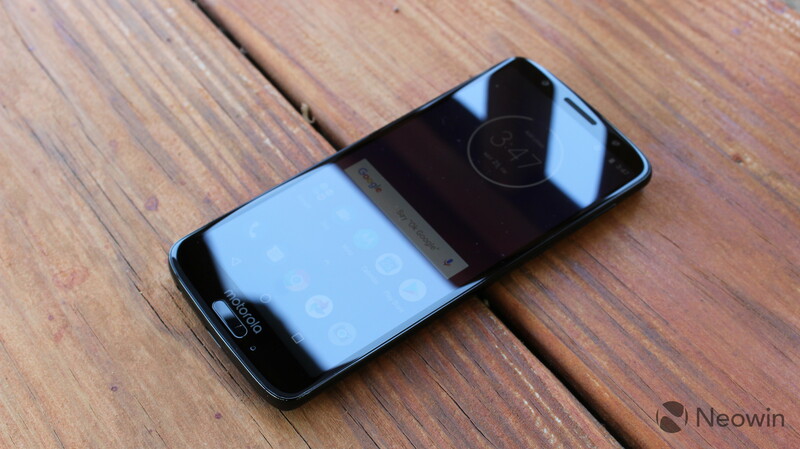 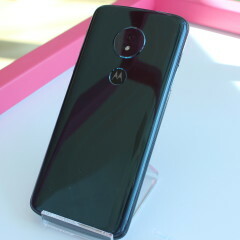 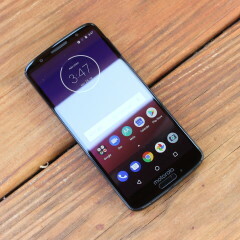 The Moto G6 reminds me very much of the Moto X4, in that it's about bringing flagship features down to the lower end handsets. 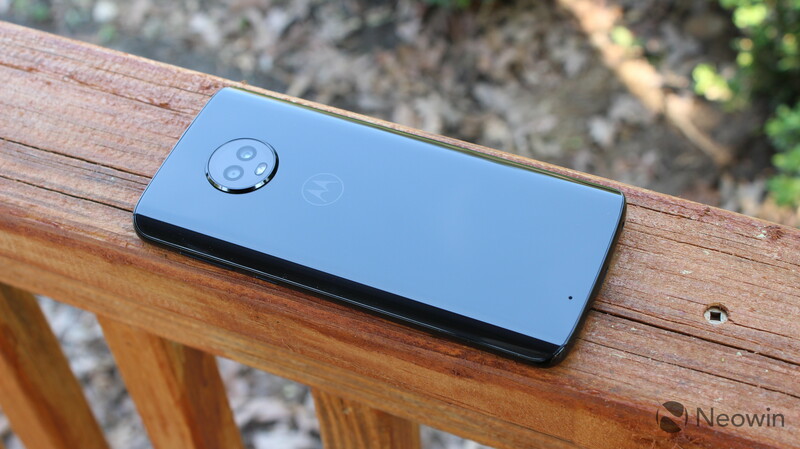 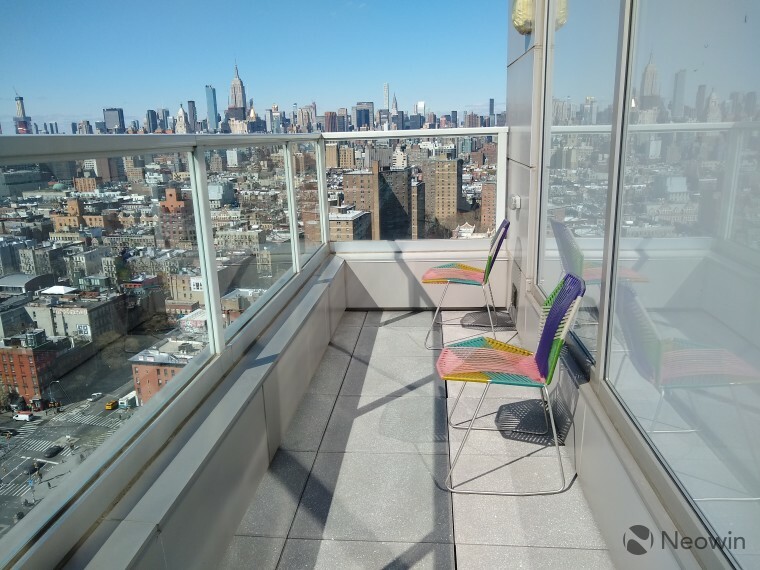 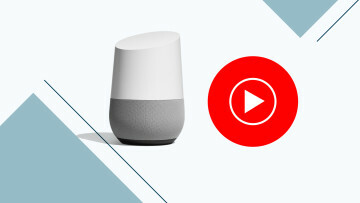 We've seen all of this before; however, it's the first time that we've seen it from a $249 smartphone. 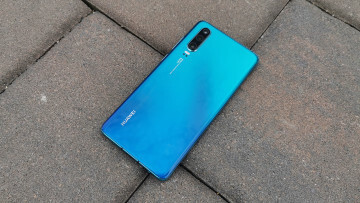 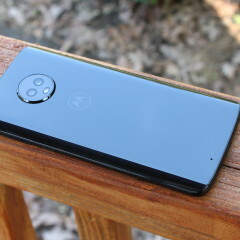 While I'll have to wait for a review unit before I make any final decisions, it seems like this is once again a device that I'll be recommending to friends that are looking for a great phone at a great price. 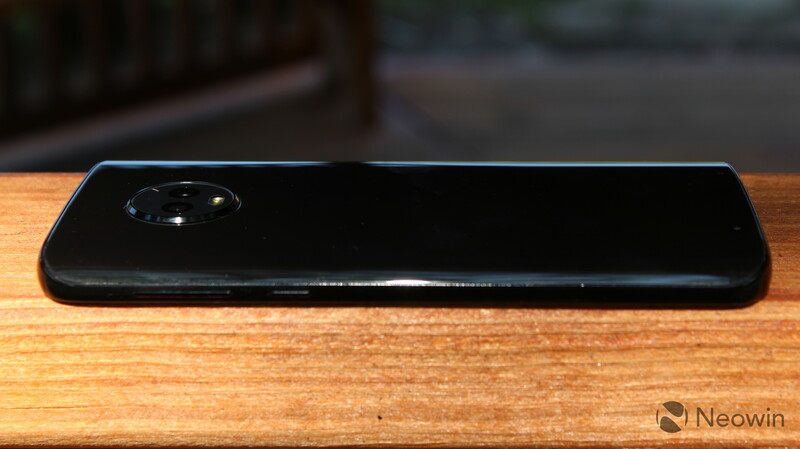 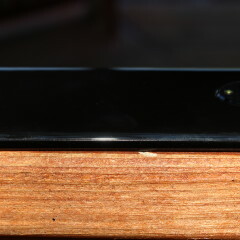 The glass back and the 18:9 display make the phone look and feel beautiful, and the camera features that let you play around with color are fun.